Hope you’re having a good day wherever you are in the world. 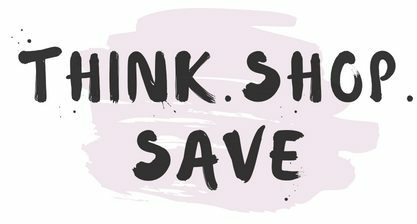 Today, we have a home decor sale wish list. Let us know whats on your wish list in the comments section below. Our first sale pick is this beautiful Geometric print vase from ZARA HOME. It was originally £29.99 now it’s £19.99. This vase is perfect if you’ve got very warm rustic colours in your house. Conversely, if your home decor is quite neutral this vase will add a splash of colour to your house. 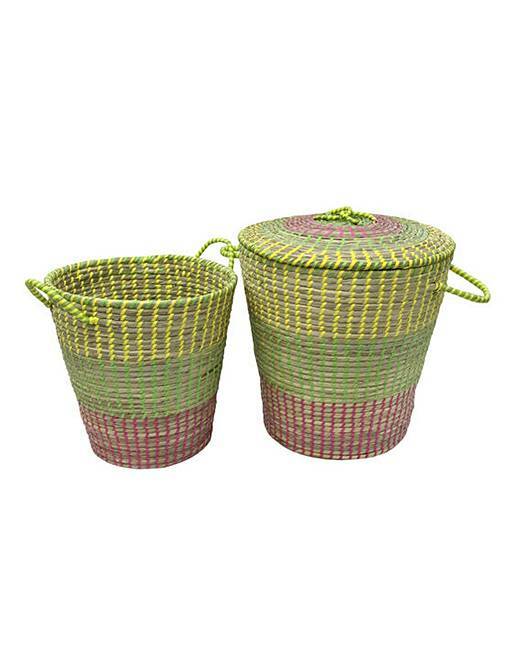 We love baskets here at Think.Shop.Save, so here we have two different basket sets. This first basket set is from ZARA HOME is perfect for storage. It’s pretty neutral in colour so it can fit into any decor theme. However, it’s on the pricier side, at £39.99 – £49.99 (price is dependant on the size of the basket) down from a previous price range of £49.99 – £79.99. This beautiful hand-woven sunburst seagrass basket set comes in a set of two for only £24.50 originally £35.00. We love these because they are colourful and add warmth to your spaces. Out of all the pieces selected for this post have selected, this is our favourite, but it’s quite the splurge. This Anthropologie Ulla accent armchair is now £374.40 originally £468.00. Whilst, it is still expensive, if you want something unique or a piece that will be a talking point when people enter your living room, this is it! We love it! 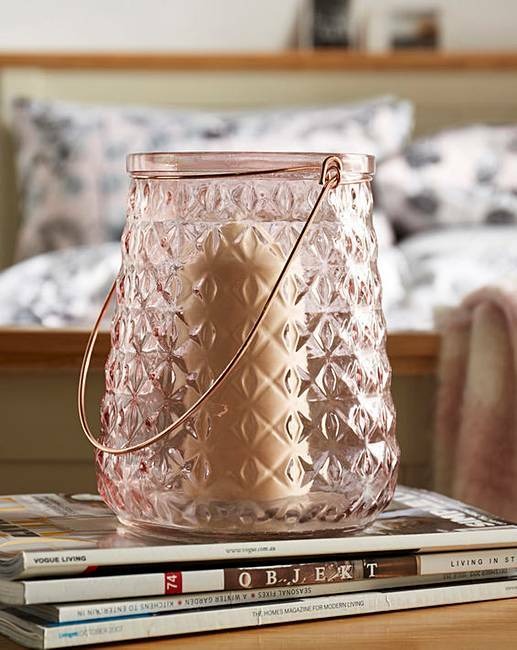 This Cannes Rose Glass and Copper Lantern from Home Essentials are super cute, its got a gorgeous pink tint to it, and it will add a nice touch to any room. Quick tip: If you want to be really unique, try putting some warm LED fairy lights in the lantern instead of a candle. Makes for a cosy lighting situation. This lantern is only £8.00 original £12.00. So go get it before the sale ends.